/ Are you guilty of this mistake? 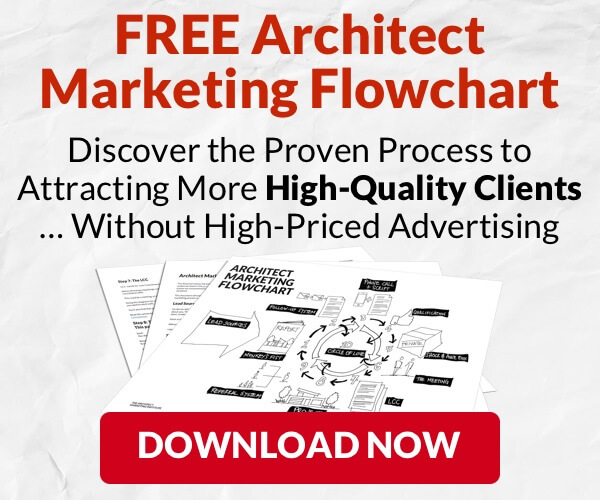 A successful architect always has two sales to make. Asking the client to sign a contract and pay your fees is actually the second of these two sales. The first sale you have to make is to yourself: you need to feel certain that your services are worthy of the fees. Any architect who has NOT closed the first sale will experience extreme hesitation and discomfort when they try to close the main sale. You cannot skip the first sale if you want the second sale to be a success. Architects who have not made the inner sale first find themselves weak at the knees. 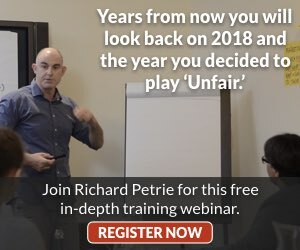 They would rather avoid the topic by giving away free advice far too deep into the sales process, rather than ask the client to pay for services and face possible rejection. Your client feels uncomfortable when a sales process goes on too long without any payment. They know value is being provided, they know your time is being invested and yet fees are not being discussed. Know your value. Feel your value. Your body language will give away your sense of self worth in a second. Every split second hesitation, stutter or wince at the wrong moment alerts the client that you don’t feel confident in your price, you are worried and tense, your body does not believe your price is right. You need to make sale #1. Know that what you are about to give far exceeds your fee. Know that the client gets the best end of the deal but that is ok.
How can you be so strong? You need to sell yourself on your value. The money you made a property developer. The money you saved a couple. The way you got a project through tight regulations when no one else could. The way you completed a project on time saving big penalties when others said it could not be done. The way you found a solution to a problem others may not have resolved. The way you made a difficult space feel elegant that made people feel relaxed. List the biggest problems and challenges your clients have had. Now list a few of your heroic victories you achieved that avoided problems or saved the client. Quantify, where you can, the difference between where they would have been without you and where you took them to. Carry these victories with you in your pocket and read them everyday. Remind yourself of your huge impact and contribution. Tell your clients about these stories at appropriate moments; even more important, remind yourself about them as you quote fees. 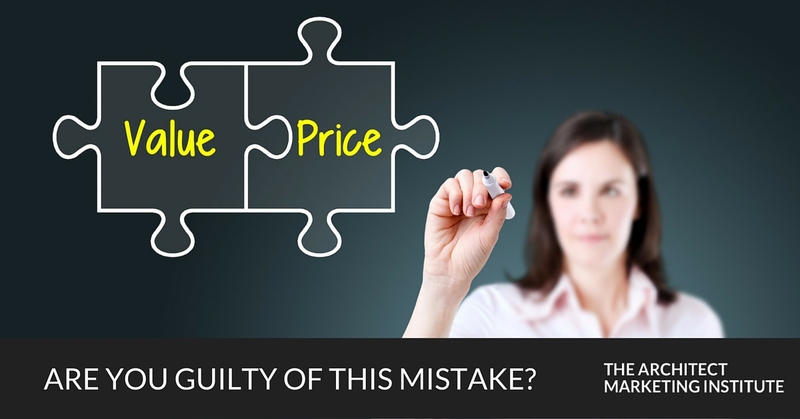 That will help you feel totally confident that your clients are getting you at a bargain – whatever price you charge. How can one beat this? Loved this article. Very true. Clients need to hear these stories to help them understand value. architects need their stories prepared in advance. They are your assets and tools of persuasion to educate people of your value. Without them you are selling a commodity service- with them you are selling value. Excellent article Richard. We need to do your above exercise. Overall, our design-build projects have made a lot of sales and equity $$$ for our clients. Might as well take some credit. generally the client gets the better side of the bargain… you bring your IP and knowledge they make tens or hundreds of thousands because of your knowledge and live in a great space. 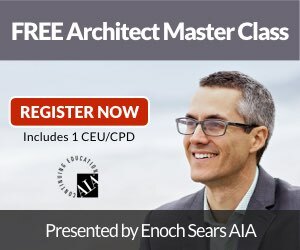 Dont forget how much value you add Mr architect – everyone else will, so you cannot. What!! I’m not the only one who feels like this? Absolutely Spot on! I have to do this as a regular exercise.